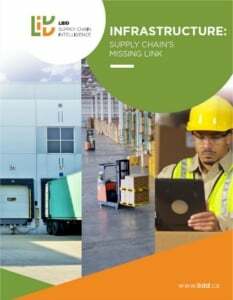 Whenever the subject of online groceries comes up, whether in supply chain publications, the mainstream media or just casual conversations among colleagues, two big questions are generally raised. The first is how do you solve the last-mile delivery challenge? Meaning, should you deliver directly to homes or adopt a click-and-collect model? The second is how much capital do you need to build the automation required to make picking individual grocery orders cost-effective? After all, an online business couldn’t be run successfully without technology saturating every aspect of the business. 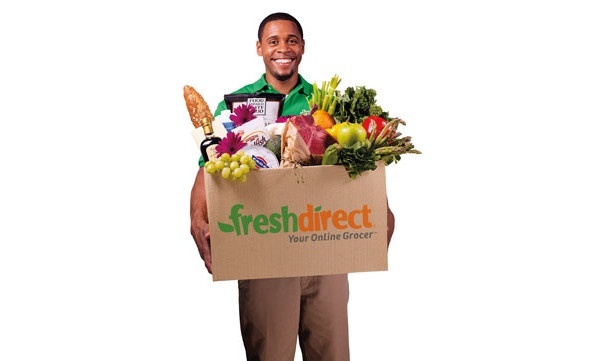 FreshDirect is arguably North America’s most successful online grocer. It has built a sustainable, independent business by worrying about the two questions above and executing their operations with a fierce discipline. But Fresh Direct has a secret weapon that lies at the heart of its success. “Secret” is a funny word to use because its very name speaks to that weapon: fresh food, direct from farmers. It may be an online grocer, but the emphasis is on grocer. It takes its mission to curate the very best food, across all categories very seriously. Any chance to sample that food – from produce to ready-made meals – will prove that point. Setting up a website and delivery van is not enough to compete with a food curator of FreshDirect’s caliber. I was reminded of this when I stumbled on to this TEDx talk by one of the company’s founders, David McInerney. Watch the video with FreshDirect’s newest initiative in mind: FoodKick, an app that offers curated foodie selections delivered in an hour. A response to Amazon’s NYC entry to be sure, but a response that fits snuggly within FreshDirect’s mission. This competition will be fierce and fascinating. What are your thoughts on the subject of eCommerce differentiators and the challenges of last-mile delivery? Please share your opinions below or check out the eBook “Secrets Behind Successful Food Startups” written by LIDD’s Gabrielle Tiven.